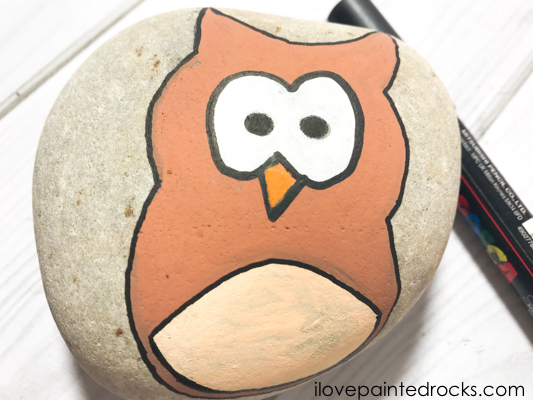 One of my very first painted rock stones was an Owl painted rock. 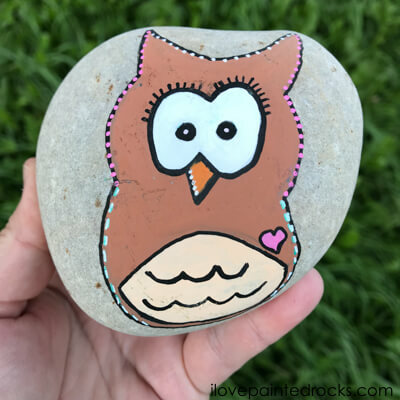 I've been painting rocks for over a year now and I've come to love owl painted rocks. 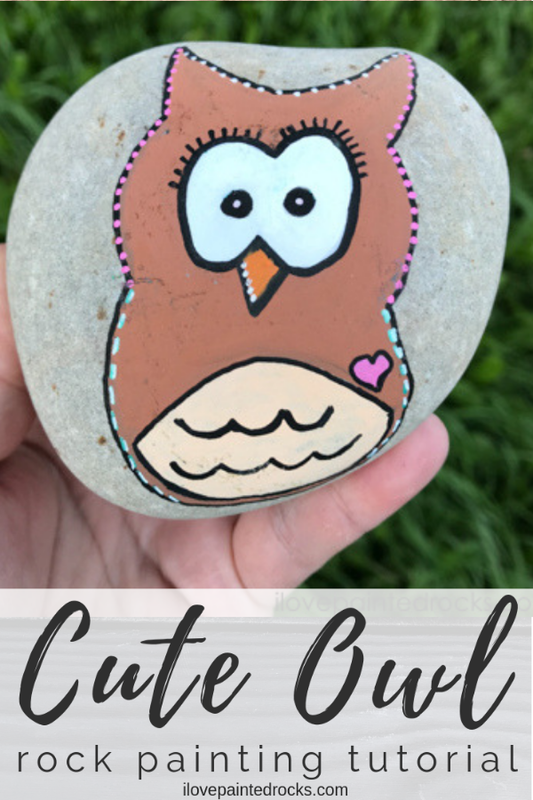 Painting stones is not only fun it's quite therapeutic and today I have a new and super cute owl painted rock which was really fun and easy to create. 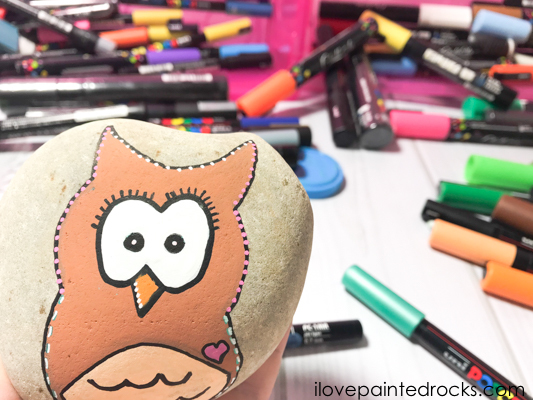 If your looking for an owl rock painting idea then here is a step by step tutorial which is pretty easy to follow and create with Posca pens. Enjoy! 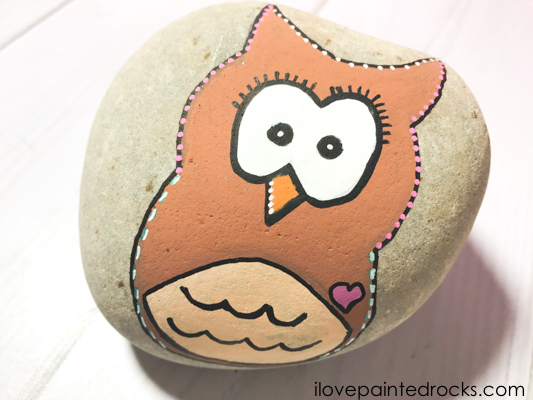 You will need to find a round rock big enough to design your owl painted rock. 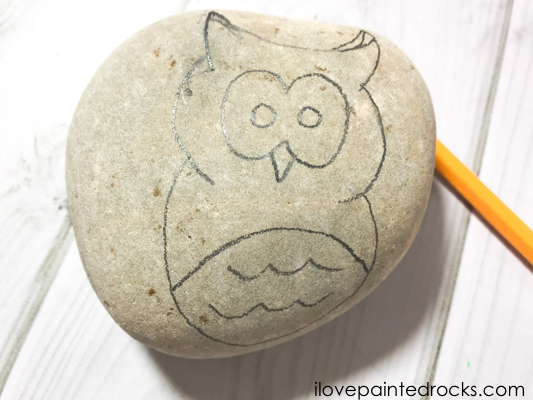 Using a pencil draw a rough outline of your owl. You can use the same design I used or make changes to make your owl more unique. 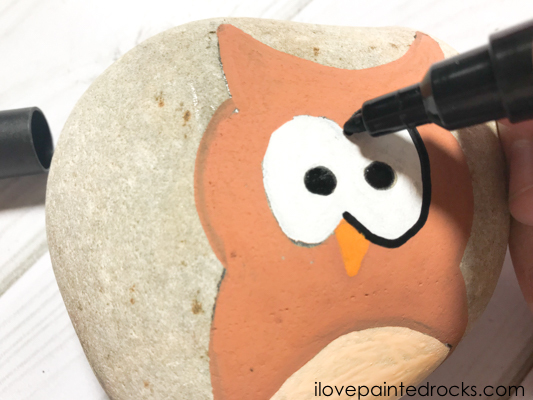 Paint your owl's eyes white using a white paint pen. Paint the outline of your owl using a brown posca pen. Next fill in the body of your owl with the brown posca pen. 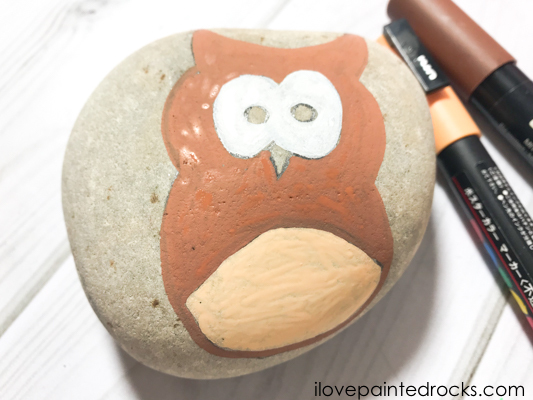 Use a peach or lighter brown to paint the owl's tummy. Begin to outline your owl with a fine black Posca pen. Once you have outlined the whole of your owl you are ready to add details such as black eyelashes. Add waves to your Owl's tummy to create a feathered look. 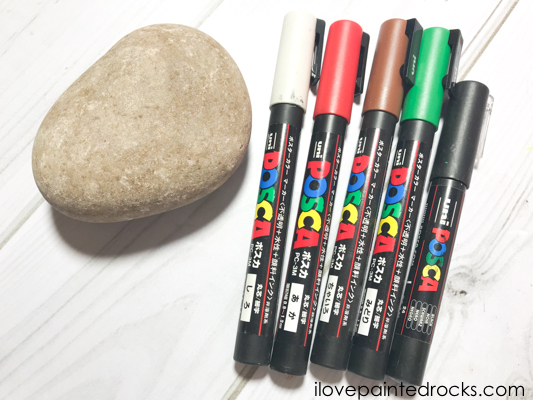 Add further details to your owl using colored posca pens. You can add dots and lines to the outside of the owl. To make this owl super cute. I also added a pink love heart. Now the owl is complete! Our painted rock is ready to be sealed using a clear spray sealer. This will help keep any rock stone protected from the elements. Enjoy. 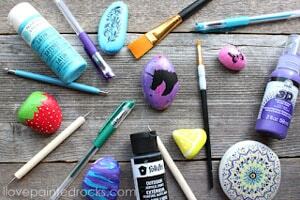 Need more information on how to seal painted rocks? 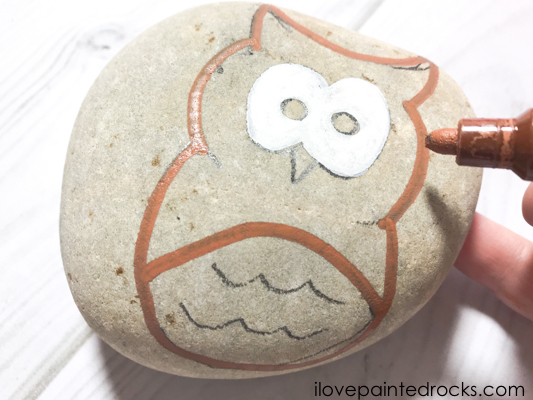 I have a handy guide to the best products to use to seal painted rocks here >> What do you use to seal painted rocks? 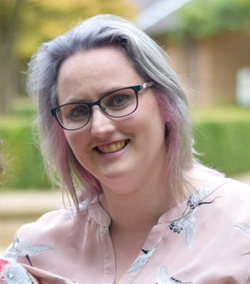 Angela Milnes is an Award Winning Family Lifestyle and Crafts Blogger at The Inspiration Edit. Angela has a daughter and is the owner of Bichon dogs Yoda and Casper. 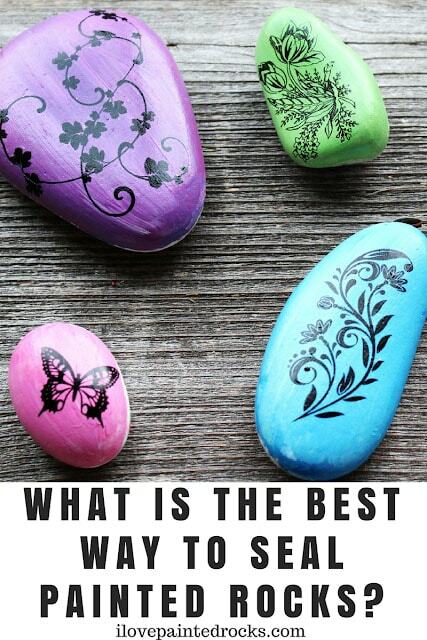 The Inspiration Edit shares fun ideas for kids and family, including fantastic recipes, fun craft ideas and painted rock tutorials. You can find Angela on Twitter, Facebook, Pinterest and Instagram.